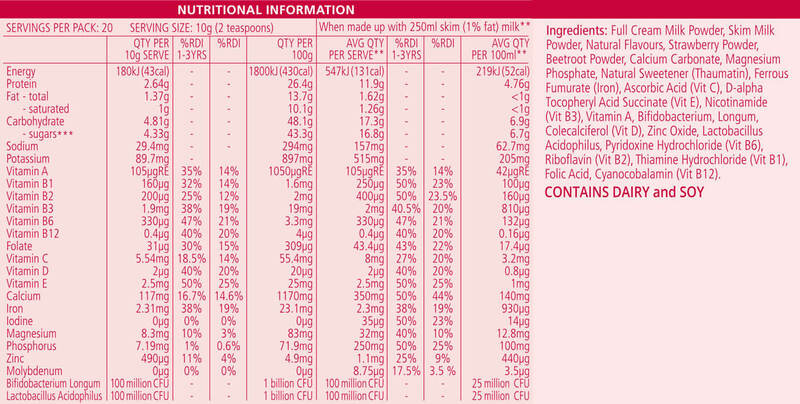 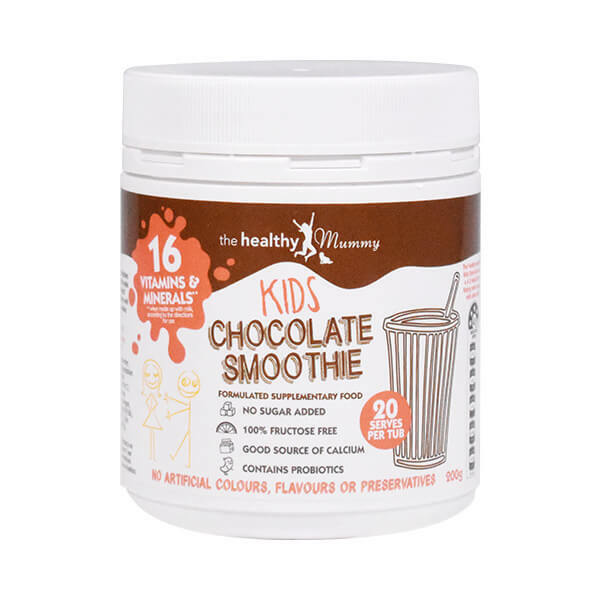 It contains 16 essential vitamins and minerals, when combined with milk, and provides children with 50% of their Calcium RDI. 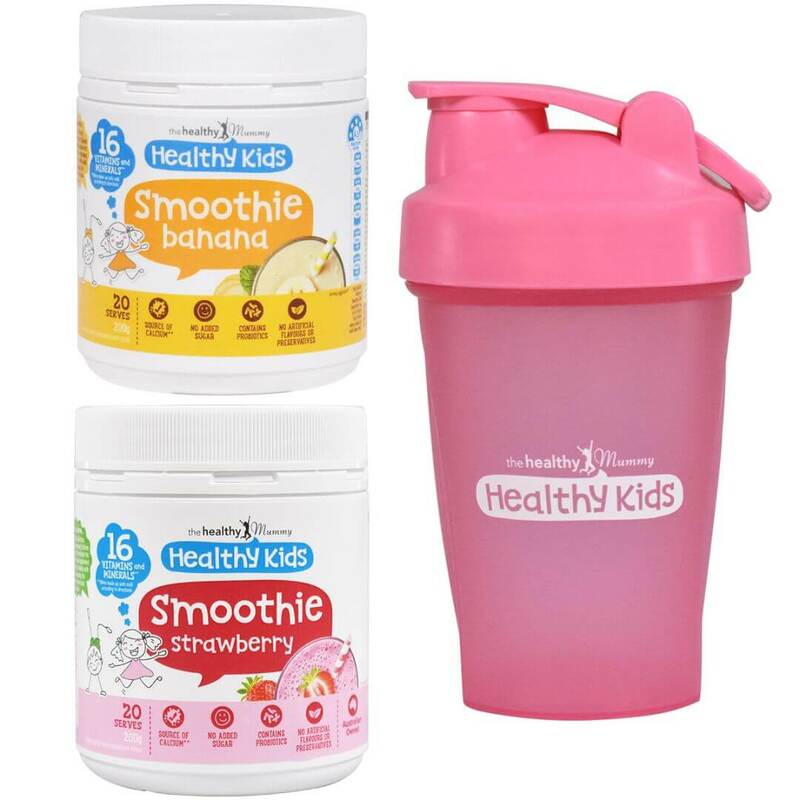 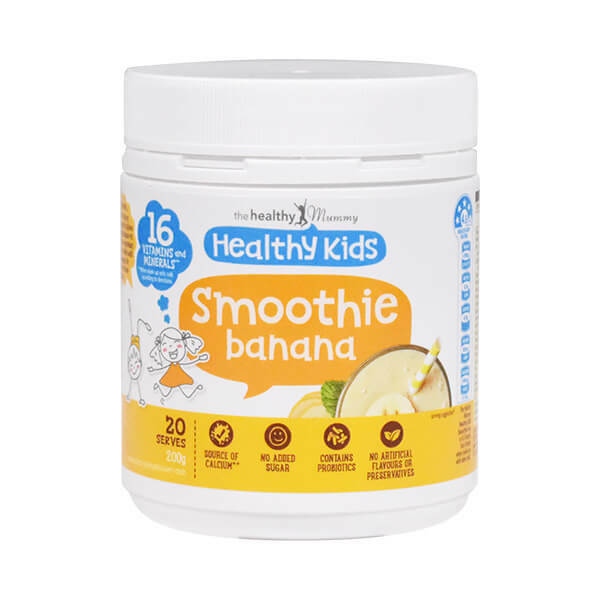 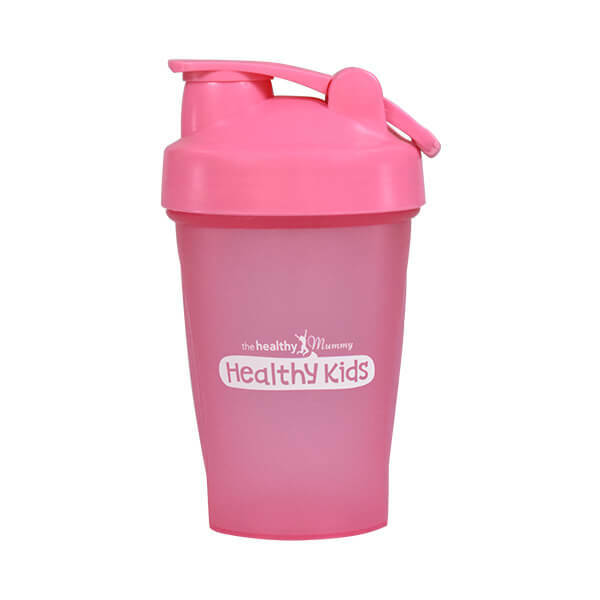 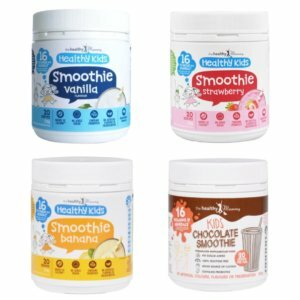 Our Healthy Kids Smoothie Shakers contain a clever shaker ball that helps dissolve the Healthy Kids Smoothie Mix, leaving your smoothie the perfect texture! 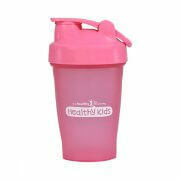 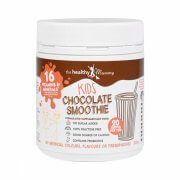 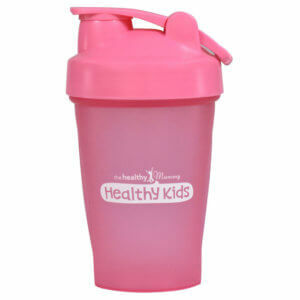 Now your kids will stop using your Healthy Mummy Smoothie Shaker as they have one of their own.